Throughout the pages of the New Testament, and especially in the book of Acts, we observe a pattern: men and women, through prayer and dependence of God and empowered by the Spirit, are sent by God (often through suffering) to spread the Word of the Lord. As this great news of new life in Christ spread into the neighboring cities, regions, provinces, and countries, gatherings of new believers formed into local communities called churches. As these gatherings formed by the thousands in the first century, the early church – taking its cue from the Scriptures – raised up qualified, called, and competent men to lead and shepherd these new congregations. 2000 years later, God is still multiplying his Gospel in and through his church, and the Good Shepherd is still using pastors to lead and shepherd God’s people. 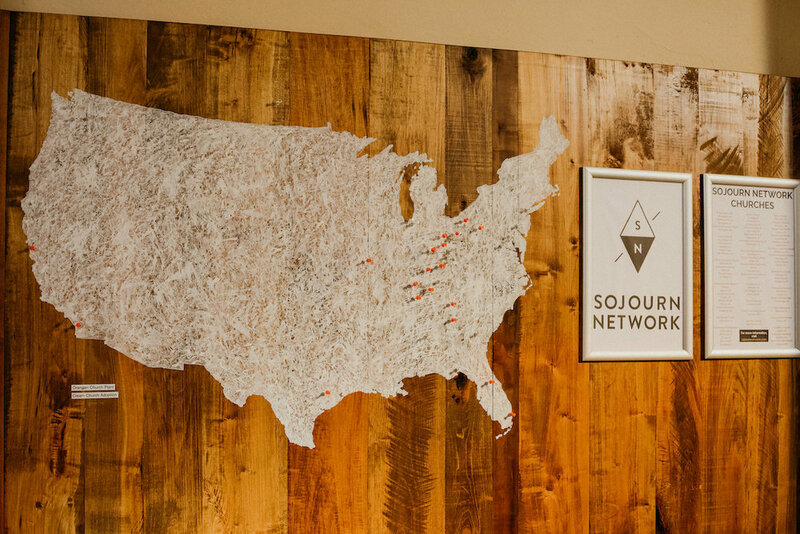 In Sojourn Network, we desire to play our part in helping these pastors plant, grow, and multiply healthy churches. We realize that only the Spirit can stir people’s hearts and bring them into community with other believers in Jesus. Yet, by offering the pastors in our network a strong vision of planting, growing, and multiplying healthy churches and by providing them with thorough leadership assessment, funding for new churches and staff, coaching, training, renewal, and resources, we can best steward their gifts for the benefit and renewal of their local congregations. Since 2011, our aim at Sojourn Network has been to provide the care and support necessary for our pastors to lead their churches with strength and joy – and to finish ministry well. Our hope in the following about pages is to further explain why we exist, who we are and how, by God’s grace, we hope to help our pastors, both now and in the years to come.